High-energy sales and marketing professional with 17 years of experience in driving PC sales and developing marketing programs for leading IT companies. Creative and analytical thinker who boosts retail demand and sales for PC and ingredient components. Strong consumer market knowledge and relations to Retailers as well to major PC manufactures in particular the Central European market. Development and implementation of strategies and programs using the full spectrum of marketing and sales mix. International experience working in and with multinational companies. 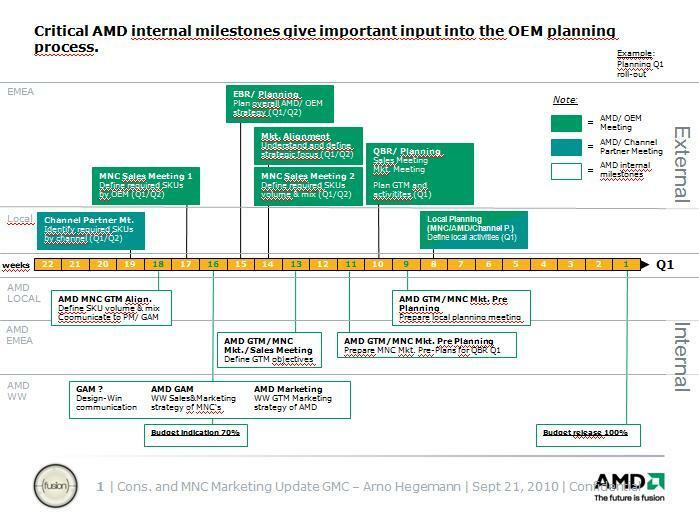 Developing EMEA marketing plans and including involvement in decisions made in international HQ at AMD. Working with EMEA subsidiaries to improve execution and own planning. Motivating and inspirational team leader who effectively leads cross-functional sales and marketing teams. Strong networker in regional and HQ teams to achieve best results. Reporting to Dir. Retail Sales Central Europe. External contractor. 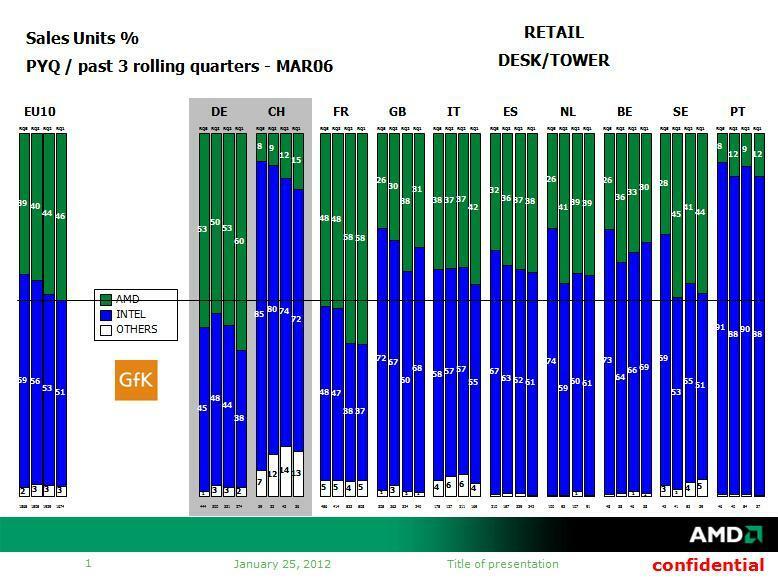 Sales & Merchandise Representative on store level of big Retail customers as Media Markt, Saturn, Brinkmann, Schaulandt. External contractor. Sales trainings for product launches in North Germany. Reporting to Dir. Marketing CE. 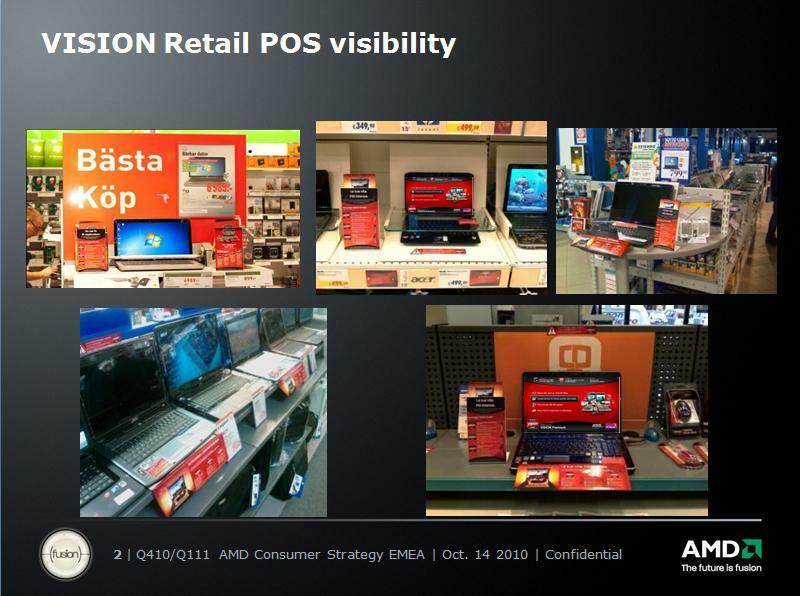 Account Manager in Retail Business Development department to increase market shares of AMD based PC’s in the Retail channel. Responsible for Channel Marketing sell-out activities and programs in EMEA. 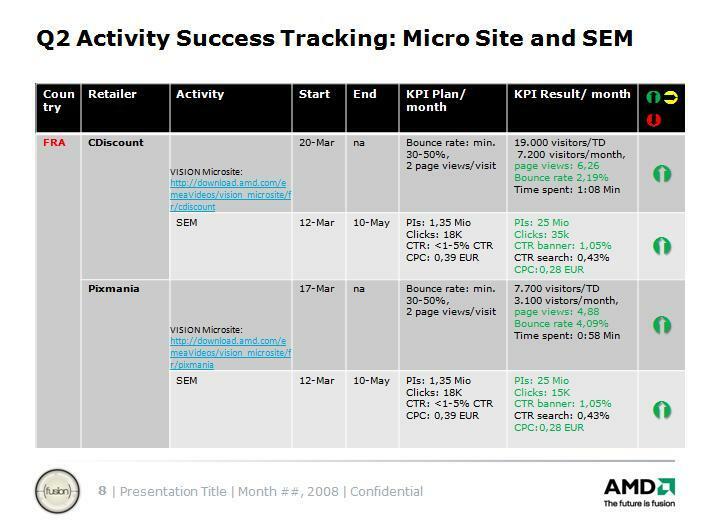 Activity focus: planning and execution of push and pull channel activities in Retail, Etail, Resell. Reporting to VP Marketing EMEA. 3 direct reports. 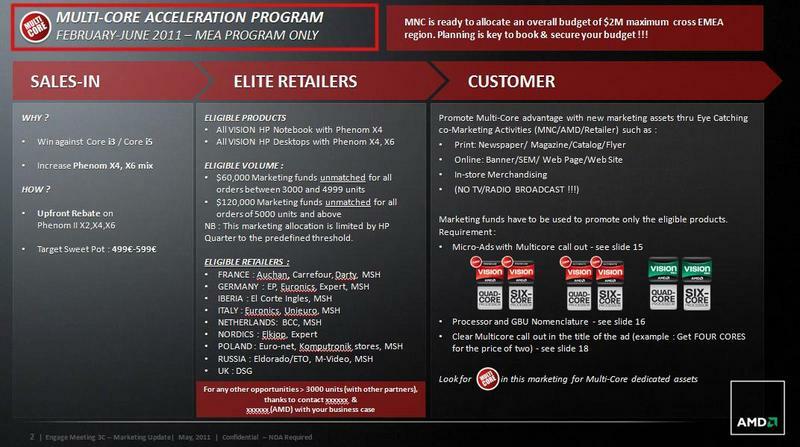 EMEA responsibility of PC Sell-In and Sell-Through Programs with major OEMs: HP, Samsung, Lenovo, Sony, Asus, Toshiba, Dell. 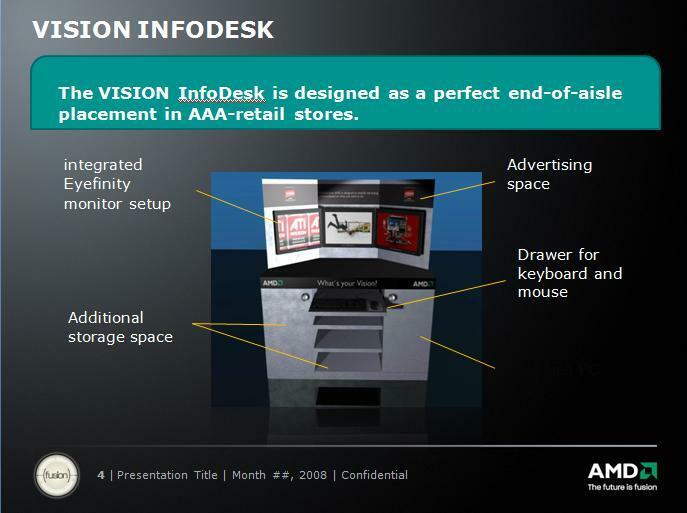 Activity focus: planning and execution of PC sell-through activities to Retailers, Resellers and Mid/Large Enterprise. Reporting to VP Marketing EMEA. 3 direct reports of Market Analyst, Campaign and Program Manager. Plan and align GTM marketing programs and product launches to retail channel, establish and drive marketing campaigns in consumer channel. Owning consumer market analyses. 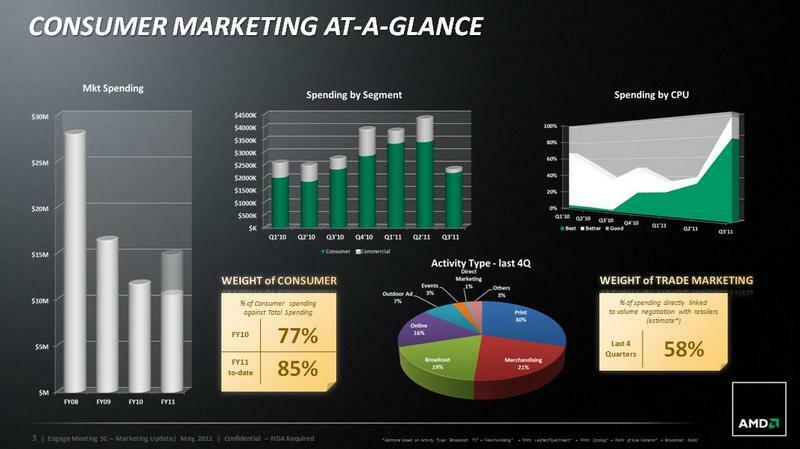 Activity focus: bi-/annual Marketing plans, BTL P.O.S. trainings & material. Online programs, events, localizations. Internal/external brand & communication guides and briefings. Market research analyses. 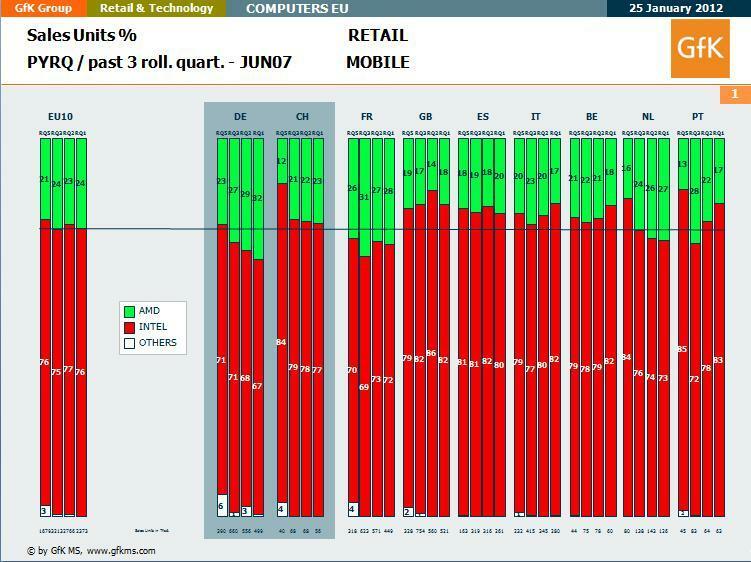 Definition & creation of Retail Sales Efficiency dashboards. Consumer PR strategy and programs. Additional Retail sales responsibility for South Africa. Reporting to Dir. Retail SalesEMEA. 3 Sales Managers, 1 Assistant, 11 external Training Contractors. 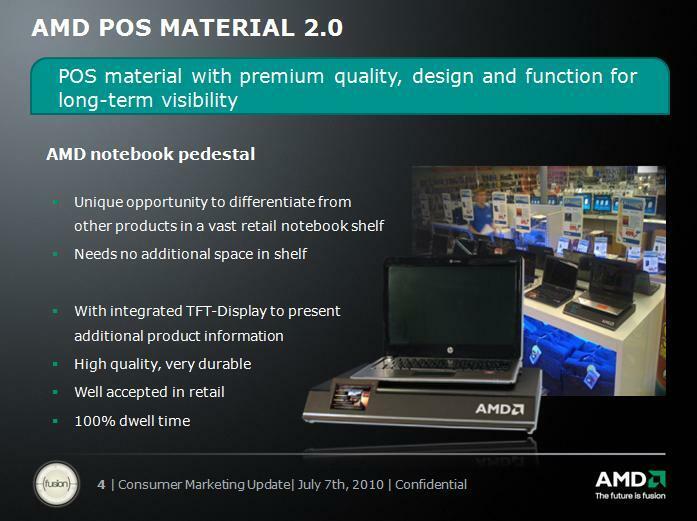 Increase market shares of AMD based PC’s in the Retail channel at 25 Retail accounts. 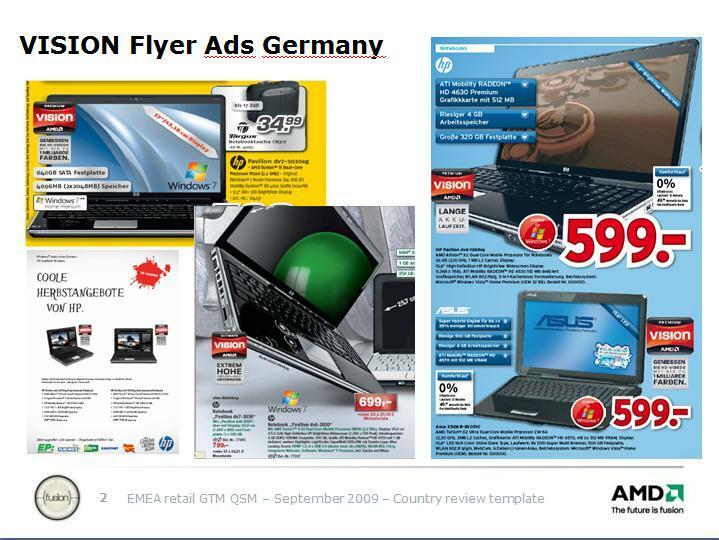 Retail key accounts like Media Markt, Expert, EP:, Euronics, Lidl, Otto etc. OEM key accounts HP, Acer, Asus, Toshiba, MSI. Reporting to Dir. Retail Sales EMEA. 3 direct reports (2 Sales Managers, 1 Assistant) and 11 external Training Contractors.Key Retail customers like Expert, EP:, Euronics, Aldi, Lidl, Otto, Notebooksbilliger.de etc. 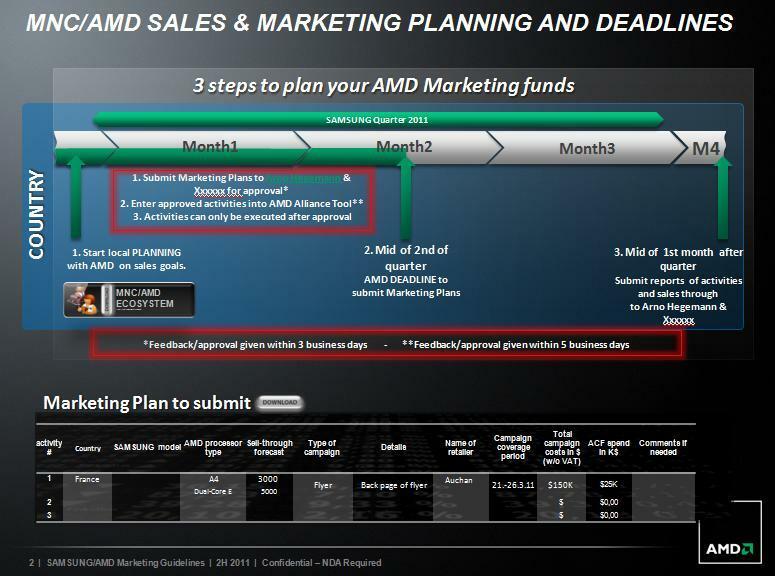 Create several customized offline, online programs to support Retailers in AMD sell out in Retail. External contractor. Acquisition of new customers at VAR’s for Actebis Computer Germany GmbH. 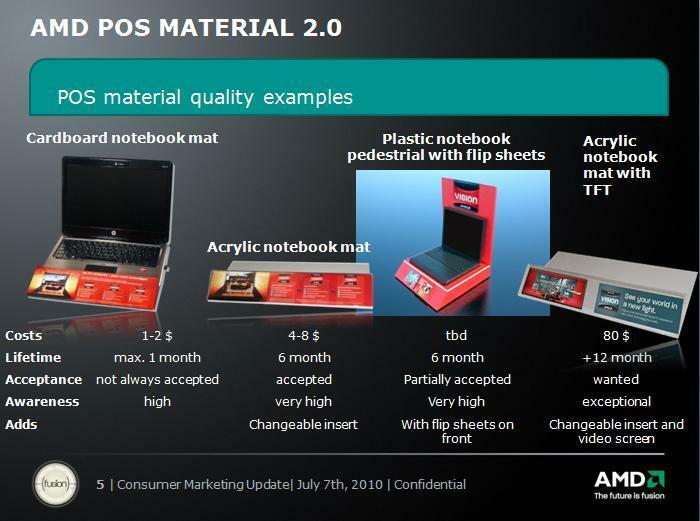 Furthermore sales and marketing trainings for HP products in the retail segment. At Wacom we continually recognize new employees who seek more than a career. They are looking to make their mark in the industry. They come to us being part of one of the most important and well-known companies in the creative IT industry to effectuate new ideas and are willing to work hard. The Channel Marketing department is crucial for Wacom’s success in particular in the consumer business. Arno’s comprehensive experiences about the European Retail business enables him to identify together with me and my local sales departments the needs of the local markets and create effective tools for demand generation. Luckily for Wacom, I recognize that Arno possesses all of the necessary qualities to succeed in this tough business. Arno‘s desire to stay at the top of his game is clear as he consistently offers a fresh perspective and creative approach to projects. He also approaches his projects by calculating risks and making solid determinations. 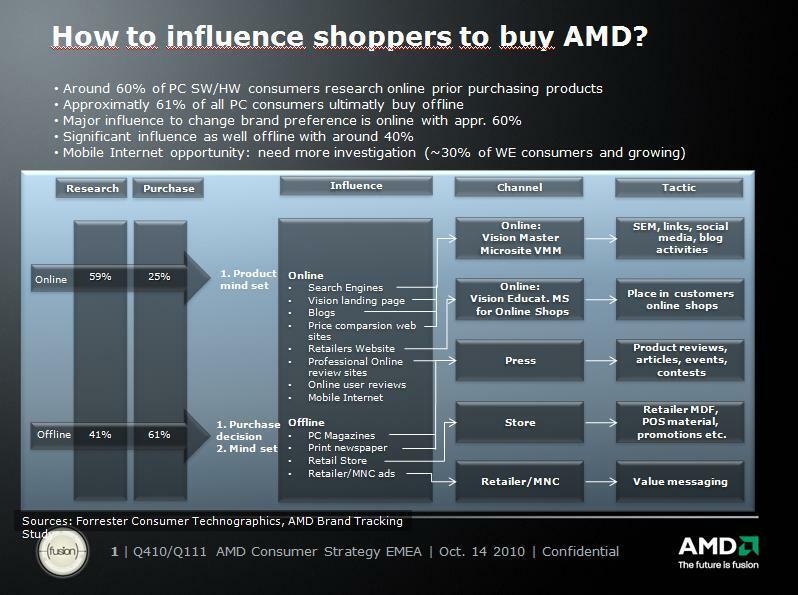 In the way of defining the right tactics to push sales out Arno could use his deep sales experiences of his long Retail Sales jobs at AMD and Packard Bell he worked before. I have worked with Arno for 1 year. The thing that impresses me the most about him is that he always looks straight ahead even in difficult situations. He is also constantly looking for new challenges, skill building and developing a resourceful network of colleagues that respect and admire him. Arno somehow manages to turn negative events into positive learning experiences and never makes the same mistake twice. He is also always high motivated and appreciates positive criticism that can only make him grow in the long run. It is my belief that that Arno truly succeed in the IT industry. I am confident that you will enjoy working with him as much as I did. 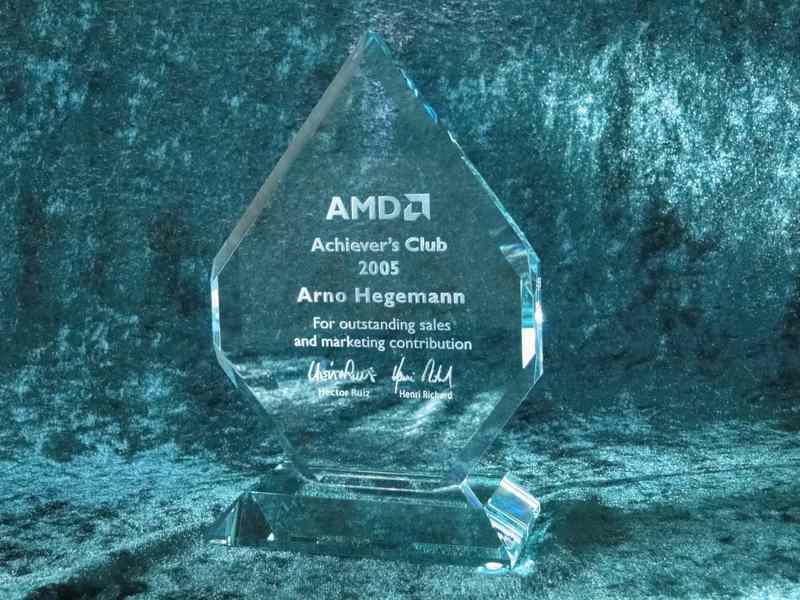 I have known Arno Hegemann van Loo since July 2009 when I joined Advanced MicroDevices (AMD) as VP of Regional Marketing EMEA. During my tenure he has held two keymanagement positions in my team: firstly as Head of Consumer Marketing EMEA, followedby his position as Head of OEM Alliance Marketing EMEA.Both positions have been highly strategic to EMEA Marketing, due to the aggressive growthtargets, but also to the importance to the overall business of both the retail as well as keyOEM customers such as HP, Acer, Dell, Samsung, and Lenovo. In addition, the two positionsconcerned involved the responsibility for and management of the largest multi-million dollarmarketing budgets within EMEA marketing. During the years as his manager, I have seen Arno develop into a strong leader, building uptwo highly motivated and successful teams. He is respected by his peers, particularly thesales teams who value his previous retail sales experience and hence his understanding ofboth the markets as well as the challenges when working with customers. It is this joint salesand marketing background as well as Arno’s positive personality and customer focus thathas also made him appreciated by our key customers.While his ability to develop strong relationships both internally as well as externally is one ofhis key strengths, Arno is also extremely business driven. He has shown a consistent focuson the business objectives as well as garnering the best ROI when developing marketingstrategies and programs with his team. Arno and is always up for a new challenge and striving to consistently improve his skills. Hishaving been given responsibility for both positions attests to our overall trust in his leadershipand marketing abilities but is also a reflection of his openness and ability to take on new andchallenging responsibilities.It has been a pleasure working with Arno and having him in my team. I am confident that youwill consider him an asset to your organization.